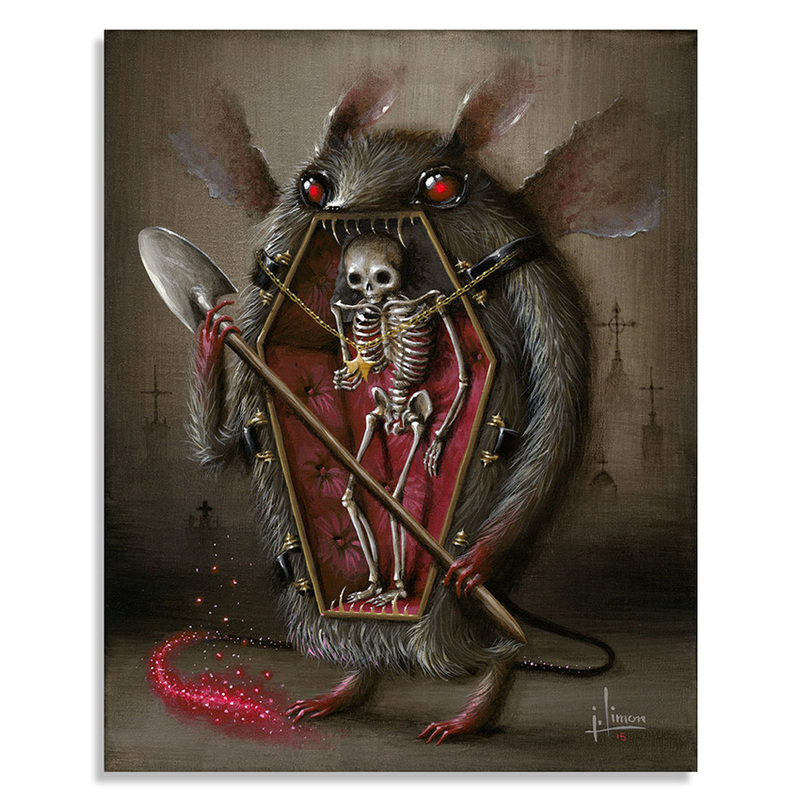 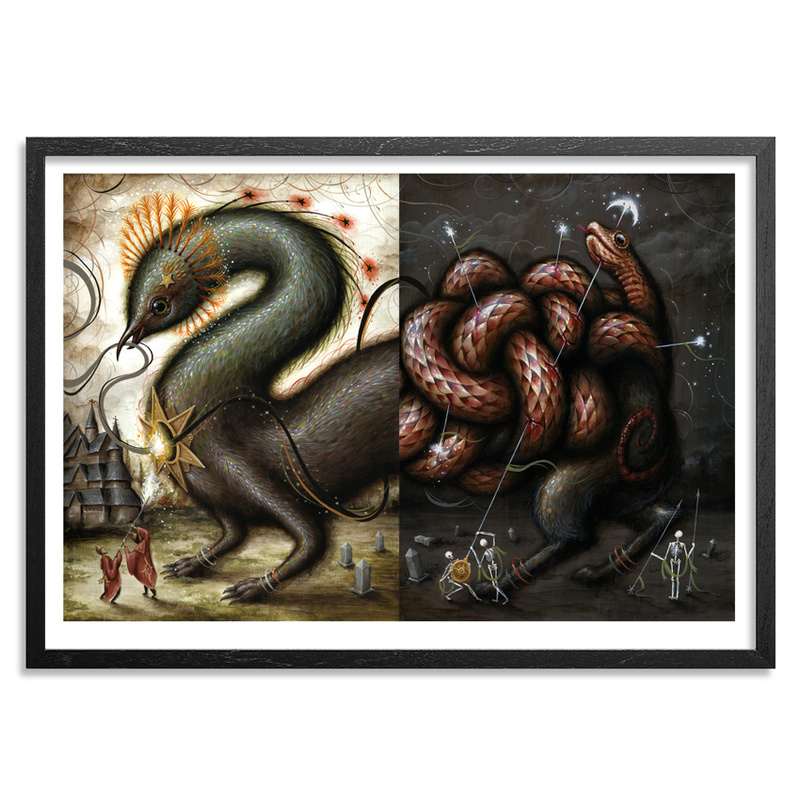 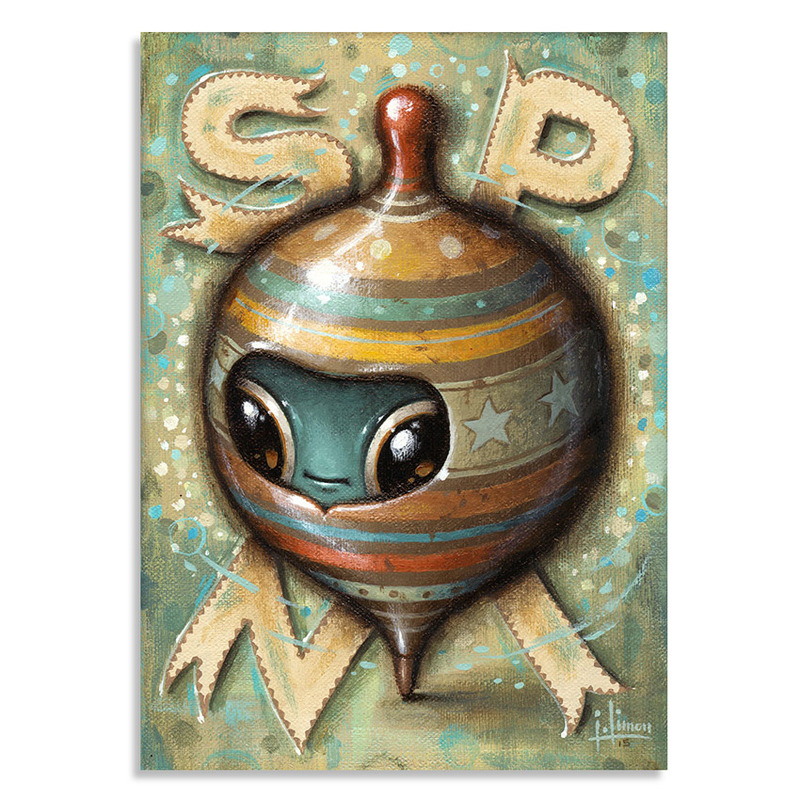 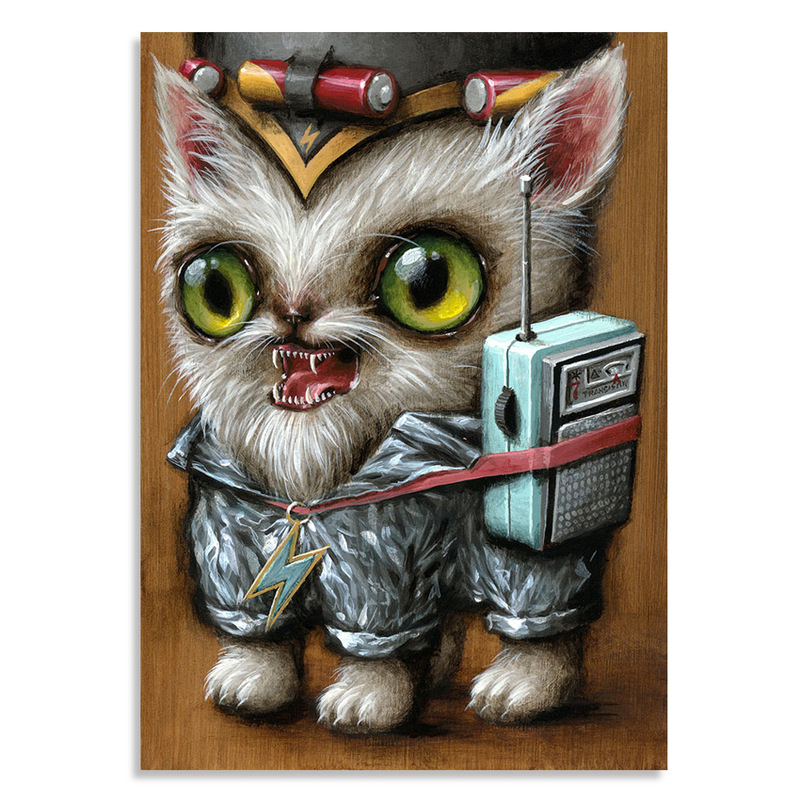 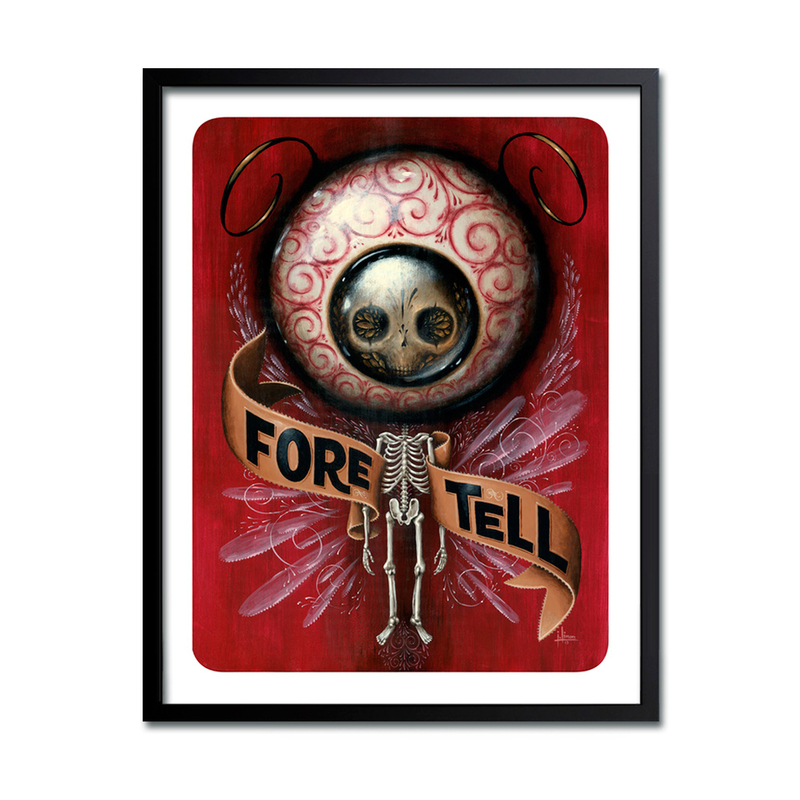 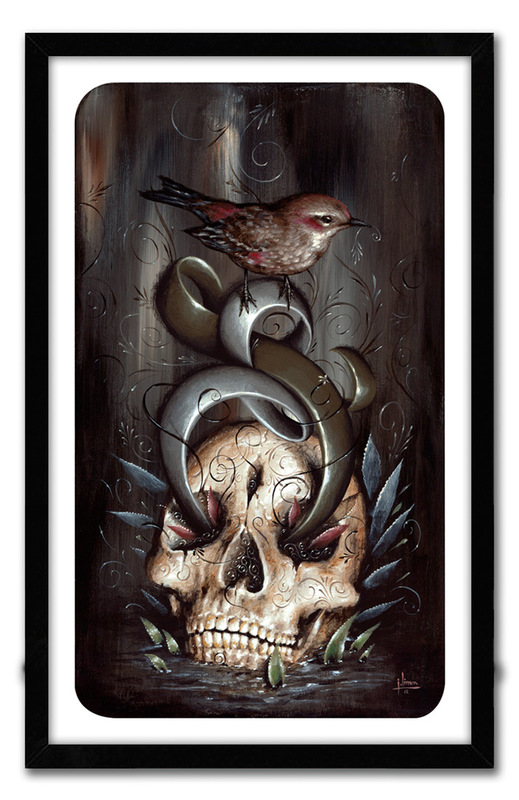 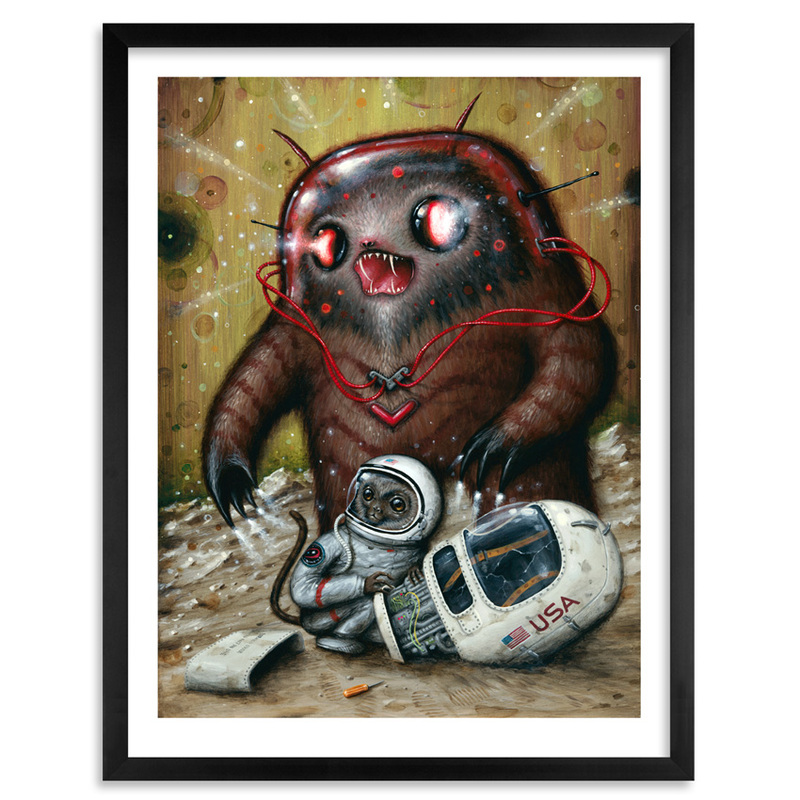 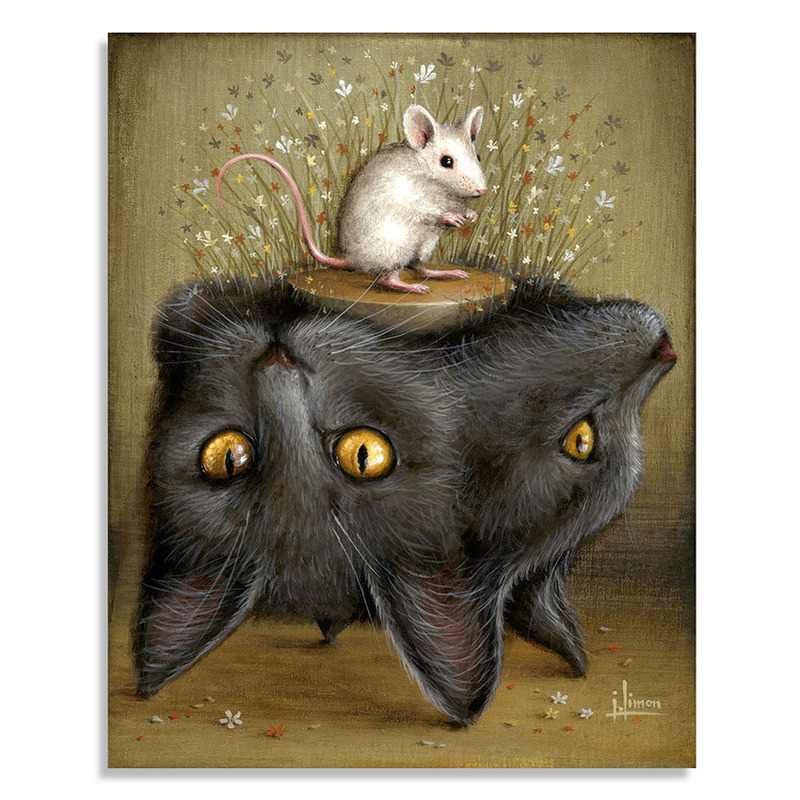 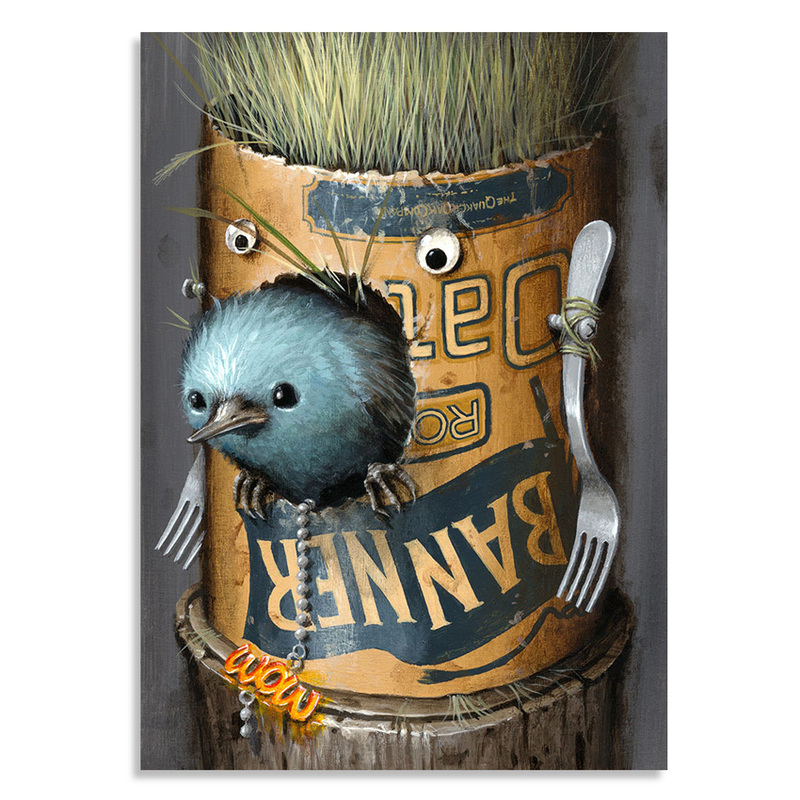 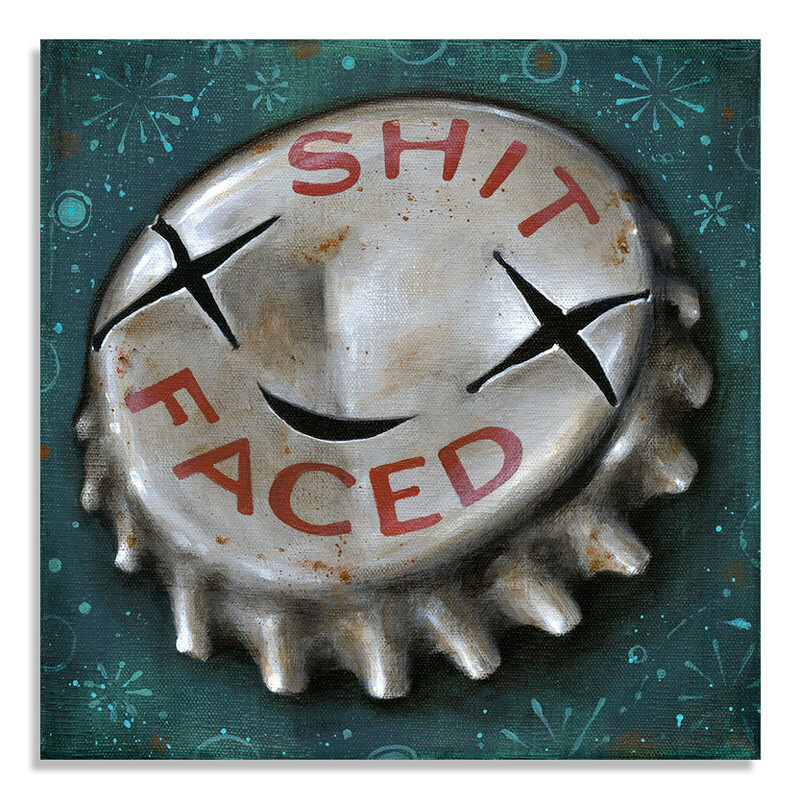 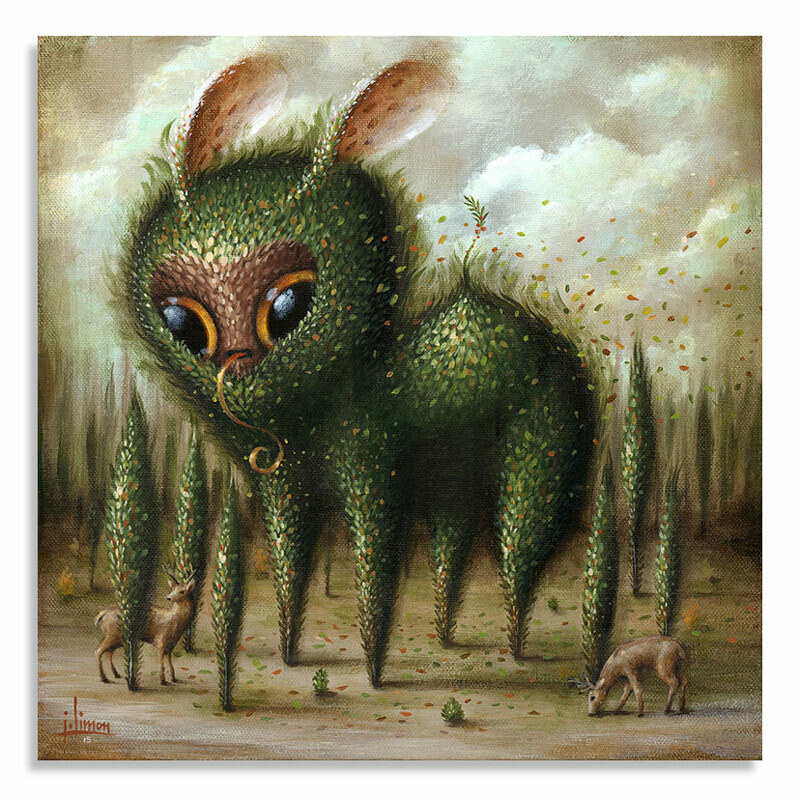 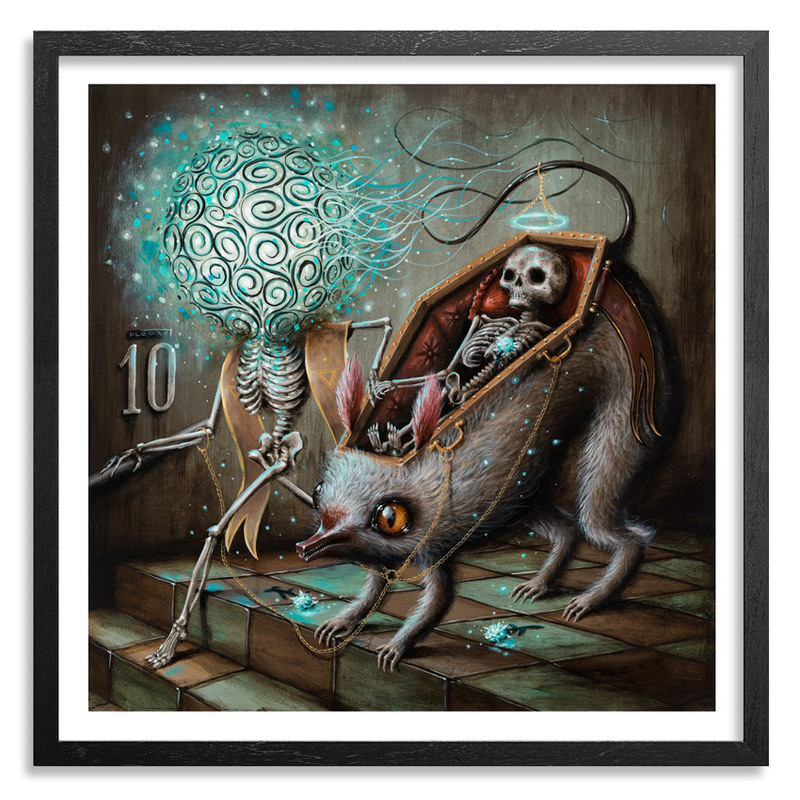 Jason Limon is a painter who has exhibited his artwork in galleries across the U.S. and in parts of Europe. 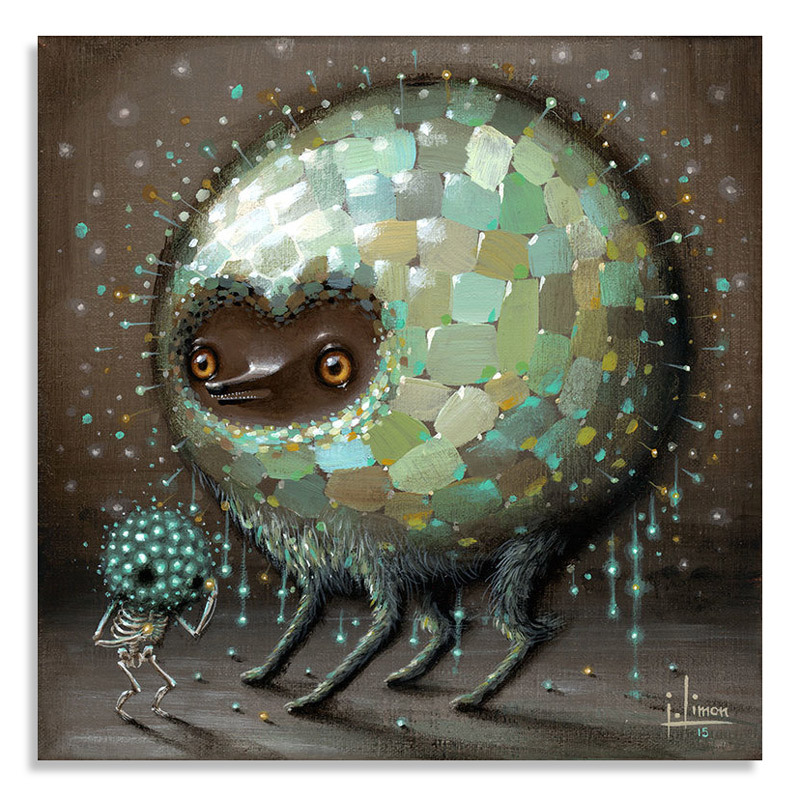 He has had recent solo exhibitions in New York City, Chicago and Albuquerque. 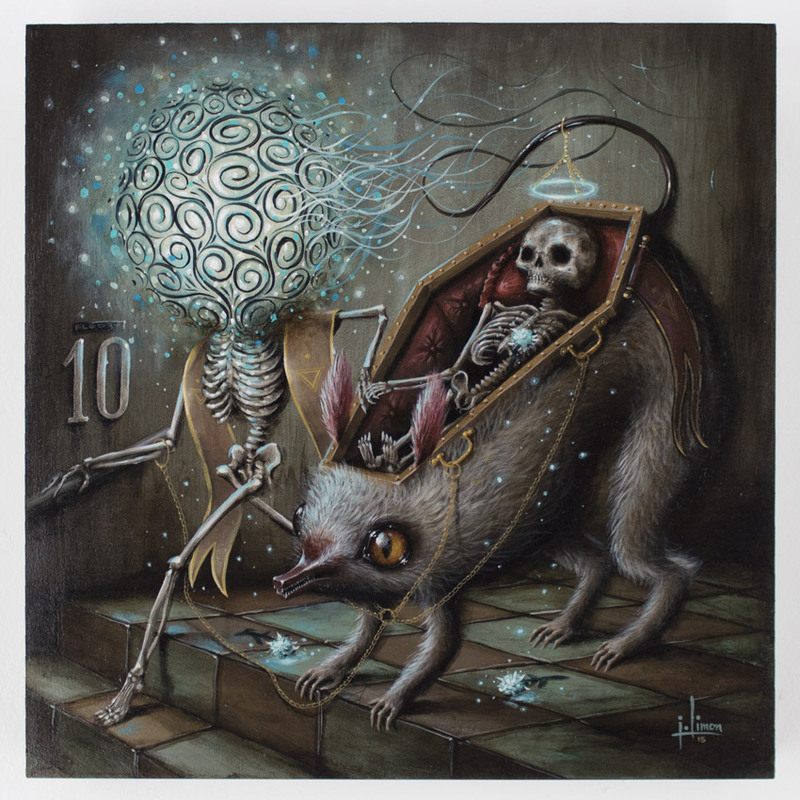 His current art follows stories based on mythological creatures and paranormal cryptids portrayed with a hint of humor with a dose of strangeness. 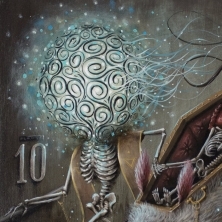 You can often see his characters brought to life in dimensional form through his complex sculptures. 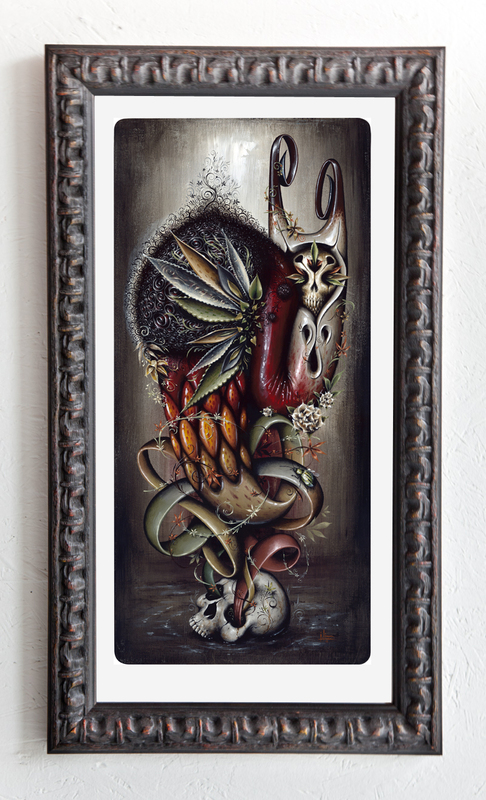 Jason lives and works in San Antonio, Texas with his wife and two daughters.